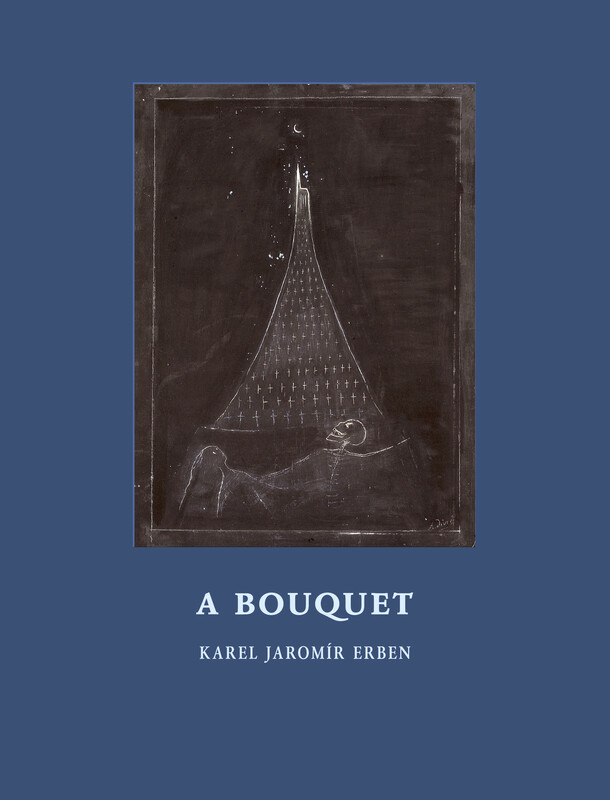 Karel J. Erben compiled and wrote A Bouquet based on his studies of Slavic folklore. First published in 1853, it is dotted with murder and mayhem : graves opening and the dead walking the earth, the animate becoming the inanimate and vice versa, ogres and monsters of lake and wood, human transformations reminiscent of Ovid's Metamorphoses. Written as ballads, Marcela Sulak's new translation perfectly captures their cadence and rhythm in an English that is fresh and energetic. Through the years A Bouquet has come to be regarded as a masterpiece and wellspring of inspiration to artists of all stripes, including Antonín Dvořák, who composed a series of symphonic poems to some of these tales. Of the many illustrators who have contributed to the various editions that have appeared over the past century and a half, Alén Diviš's artwork is generally considered the most powerful. This edition also includes Erben's own notes explaining the origins of many of these tales.